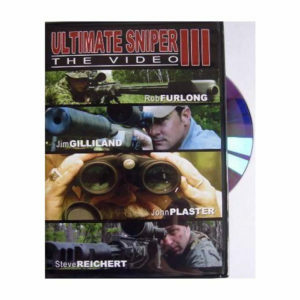 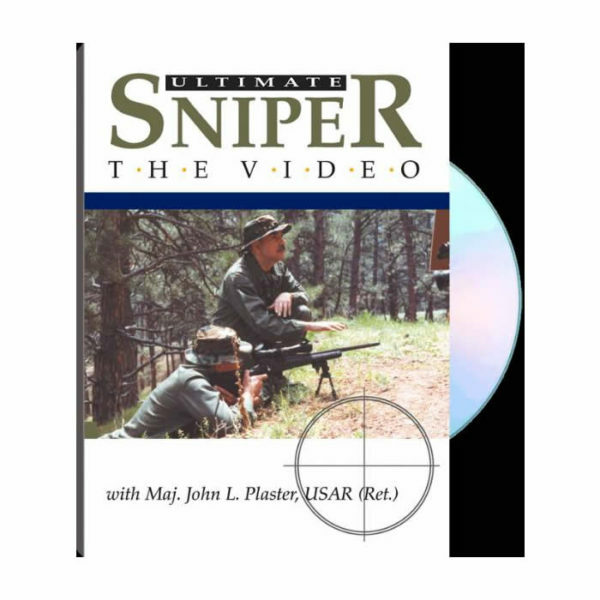 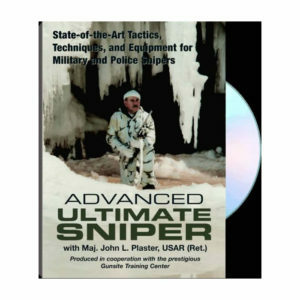 Now, you can receive dramatic visual lessons and master instruction that complement John Plaster’s premier book on military and police sniping, The Ultimate Sniper. Plaster takes you into the woods and onto the range to teach you the lessons and tricks he has picked up in his years as a Special Forces SOG recon team leader and later as sniping instructor. 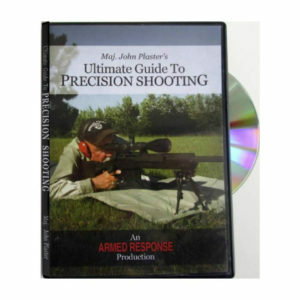 All areas of fieldcraft, marksmanship, and tactics are covered, including a review of state-of-the art weapons, optics, and field gear: practical shooting drills; wind and range estimation techniques; effective use of camouflage; principles and techniques of stalking; choosing a hide; countersniping; and more. 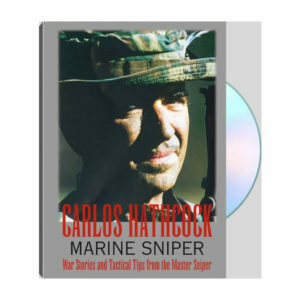 Then, in his first appearance on film, famed sniper Carlos Hathcock recounts some of the field-tested tactics he used to rack up 93 confirmed kills in Vietnam.